The Dark Tower Release Date Pushed Back To August | Nerd Much? The Dark Tower was first set to release in February, then it was July 28th (which was confirmed by the poster release), and now it’s August 4th. We don’t even have a trailer for movie, even though IT got one just a few days ago and that movie doesn’t come out until September 8th. The delay is apparently to swap with Sony’s The Emoji Movie, give it a bit more summer time before school starts for the main audience the movie is focused on. According to Entertainment Weekly, a spokesperson from Sony stated that the studio “will not move” the date again and the delay has nothing to do with any production problems with The Dark Tower. 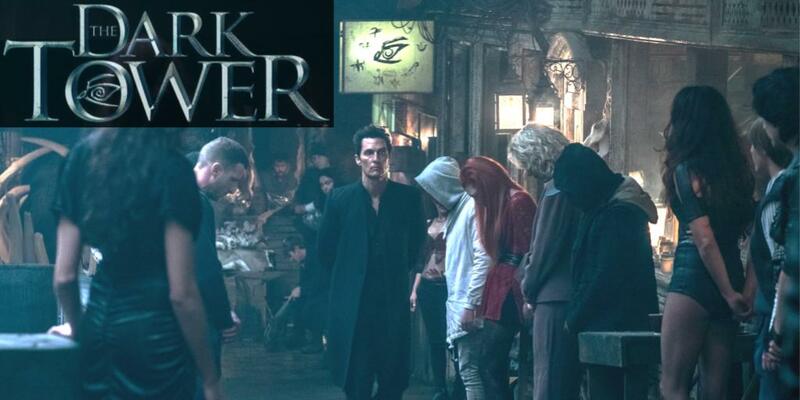 Nonetheless, The Dark Tower stars a couple favorites, such as Idris Elba (Luther, Star Trek Beyond) as Roland the Gunslinger, and Matthew McConaughey (Dallas Buyers Club, The Wolf of Wall Street) as The Man in Black.